Without stopping to be grateful about what’s in front of us, the here and the now, I think our goals can be anxiety-inducing. Thoughts of the future: we all have them. They can be fleeting ideas more than goals, or can last until they are fulfilled. Either way, our brains are filled up with tunnel visions. I get it so badly. When I want something-I need it, like yesterday. The truth is: the grass is actually greener where you water it. I’m not sure if we can have that much success with our goals without having the gratitude, too. What happens when we succeed- will we focus right away on the next big thing or pat ourselves on the back, take a little rest, and sit with the moment?I have been learning to balance the two much better. Check out my previous post Balance, baby! At the beginning of every week, I write down my weekly goals in my little dinosaur composition notebook that sits right by my bed. 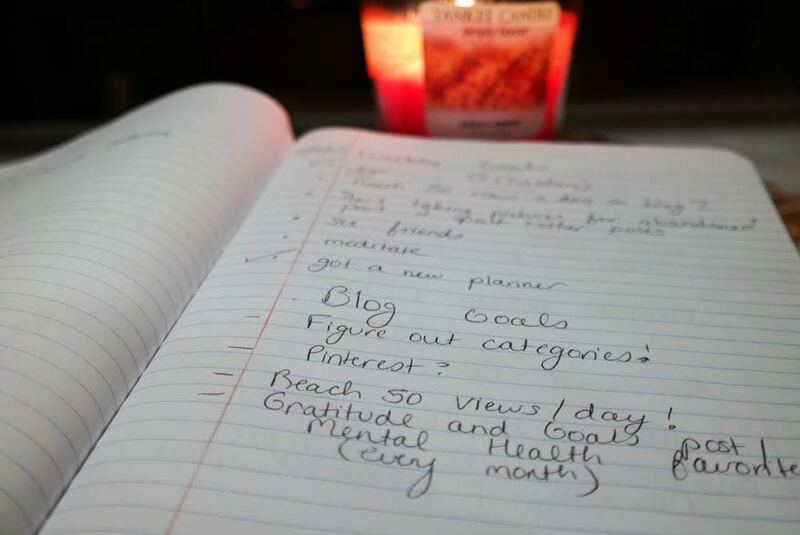 With working hard on my blog lately, I have added another section of blog goals to my weekly goals. I noticed a dramatic change when I started doing this: I felt more excited about my week despite having a week full of work ahead of me and I felt better about myself for all the goals I saw that I was accomplishing as well as my willingness to forgive myself for not getting everything done, but other things done. Finish my book. I vowed New Year’s 2015 to finish one book per month….this will only be the second I have finished this year. But it’s okay, guys! This is the first book I have really loved in awhile. It’s called “The girl who chased the moon” by Sarah Addison Allen and it’s ohh so good. See friends- Being an introverted type of person who sincerely enjoys time alone to focus on my own hobbies and myself, I actually do have to put this as a goal for every week. I have definitely gotten much healthier at balancing my introverted ways with still making time for friends. Take pictures for Adventures of the Abandons Part 2 post-(check this out if you don’t know what I mean-Adventure of Abandons part 1)This is another thing I use my dinosaur book for. When I pass something I want to photograph with my good camera and not just my phone, I write it down to remember for later. Then i plan a time to take the camera and do so- i usually pack the pup and camera in the car and it ends up to be quite an adventure. Write it down. Everything. The barista finally remembered your name and spelled it right on your cup. Someone said good morning to you that you didn’t know- you made someone else’s day and they told you so. In my experience, the more you look at your glass half full- the more the universe fills it up. In my previous post, Mental Health Monthly Favorites, I talked about liking my routines. 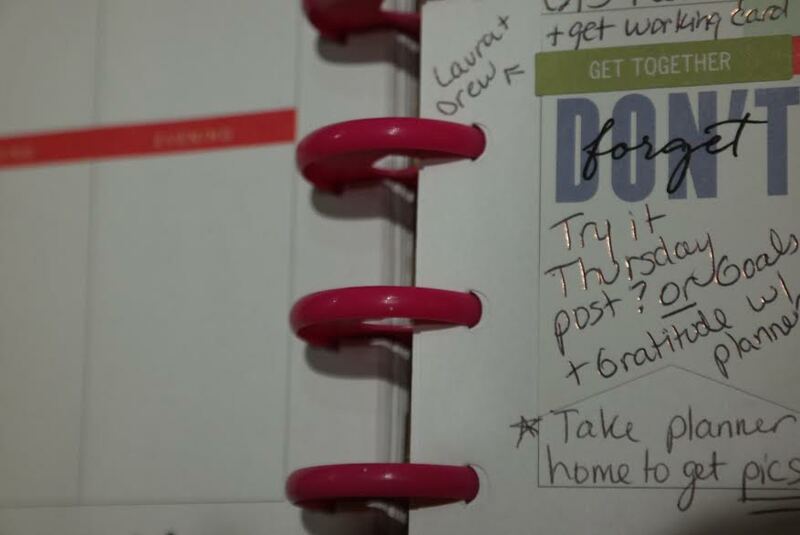 Planning out my week has become one of these helpful little tidbits for me. I have wanted this kind of planner for awhile- and decided to get it since the year is ending and so was my planner. These planners are built to be decorated, loved, and filled with the wonders of our lives. 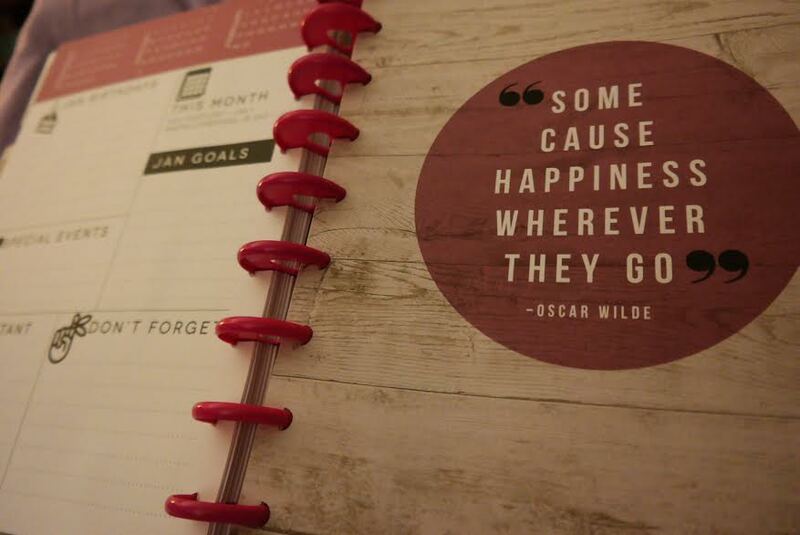 I bought mine at Michaels, but I found it on amazon too: The Happy Planner! 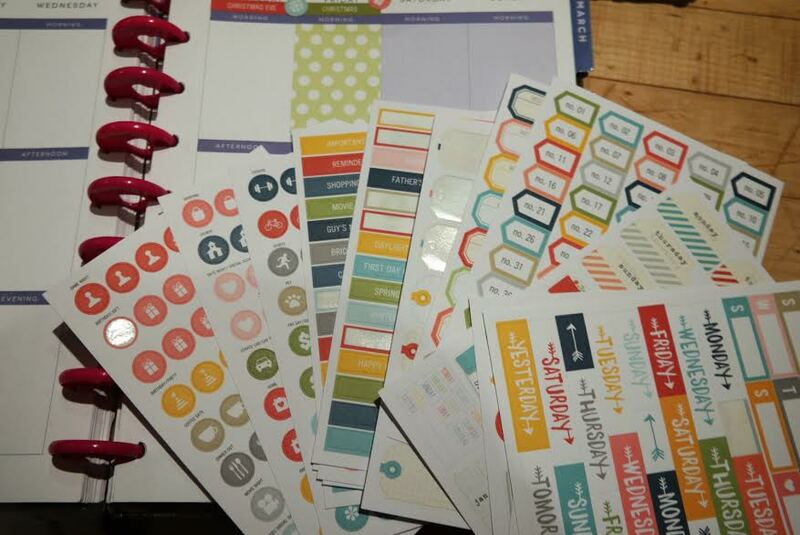 Planning out my week helps me be more organized and look forward to what’s upcoming, as well as focus on my goals!- Also, stickers always make everything more exciting and spice it up, right? Well, I know where my money will go now. Sigh. But also, yay! Yes, mama. You know it. I am using this for work, every day life, and my blog now. Do you all have a method of feeling good about your goals and your gratitude? You are loved. Awesome, and cool, in so many ways. I can’t get enough of you, IRL and via the internet! Absolutely Beautiful- tears in my eyes, little sister. Fantastic post Shannon! 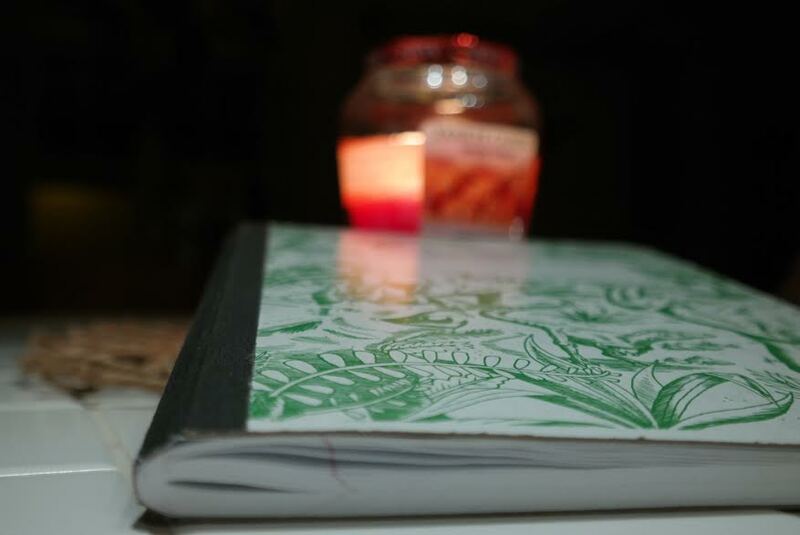 I think journaling is a great practice. 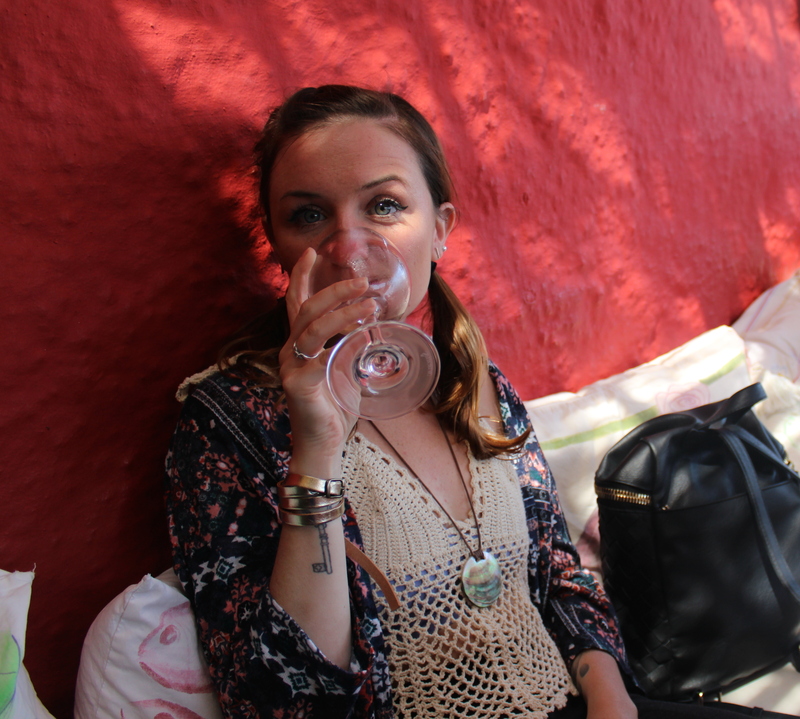 I use my blog like a journal and to feel good about myself like you say! I can scroll through and see where I have been and what I have accomplished photographically. I am a ‘to do’ list maker and it makes me feel good when I can cross things off. On the flip side being an ‘A Type’ I like to remind myself I am a human ‘being’ not a human ‘doing’ and it is OK to just ‘be’ at times! 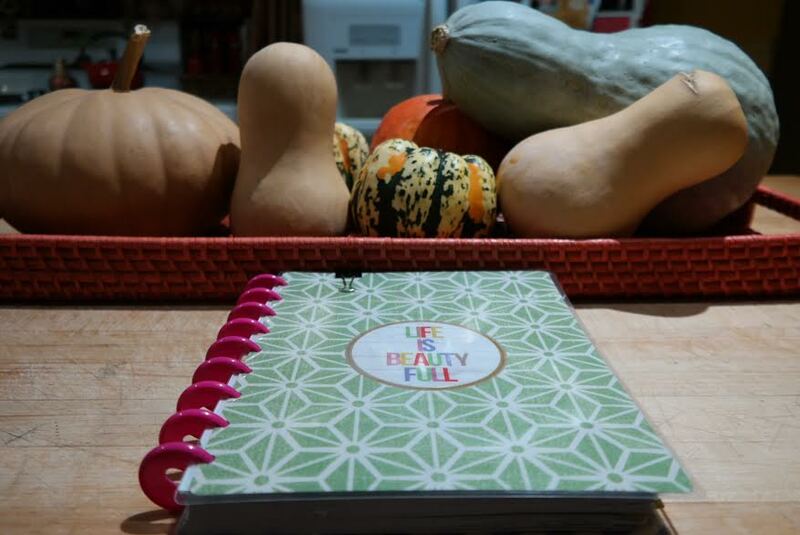 Love your gratitude and the planner–I’m an old school write it down kind of gal myself:) Thanks for sharing! Planning is my life! 🙂 I have been using a paper planner for two years now, and it has made such a difference in how I manage my time and to dos. 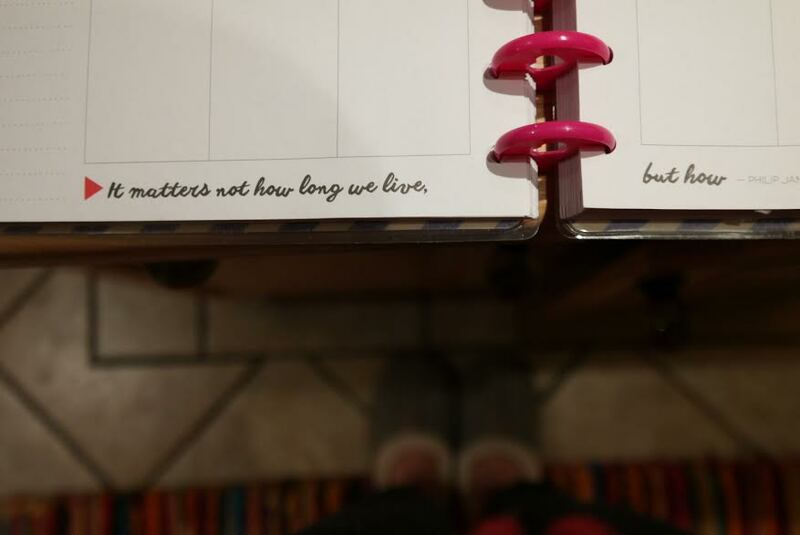 I’ve been hearing a lot about The Happy Planner, I need to check it out. Thanks for your comment francine! I love planning now too! I am actually going to do an updated post about this soon and kind of a review- the happy planner was good at first, but the pages are not stable and started falling out for me. So i actually just ordered a websters pages planner and am patiently awaiting it’s arrival!! You are wise beyond your years, my dear! Gratitude should definitely have a place in our everyday lives–not just at Thanksgiving. 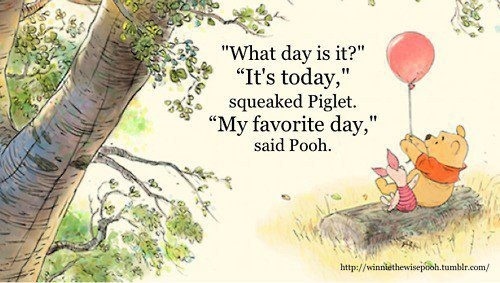 I’m going to start a gratitude section in my journal today! Im glad you can relate and that you do this , too! 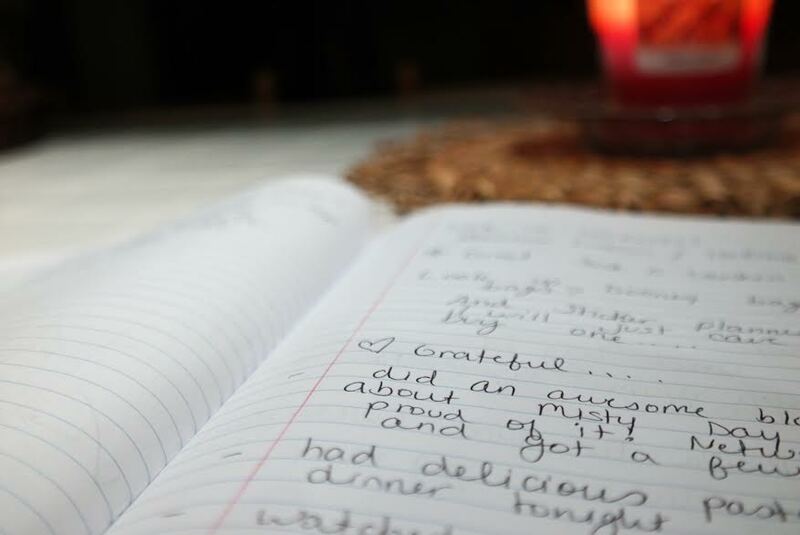 Theres something powerful about writing it down on paper and actually seeing your gratitude in front of you !